Our friends at 2 Vets Arms and B5 SystemsÂ both launched new products today. 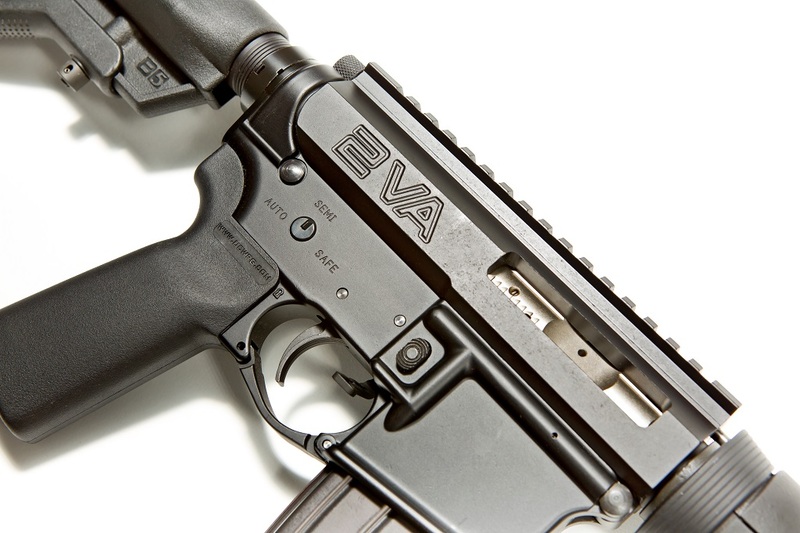 New from 2 Vets Arms is the 2VA 5.56 Bravo rifle, which features B5 Systems new product, the B5 Keymod Polymer Handguard. 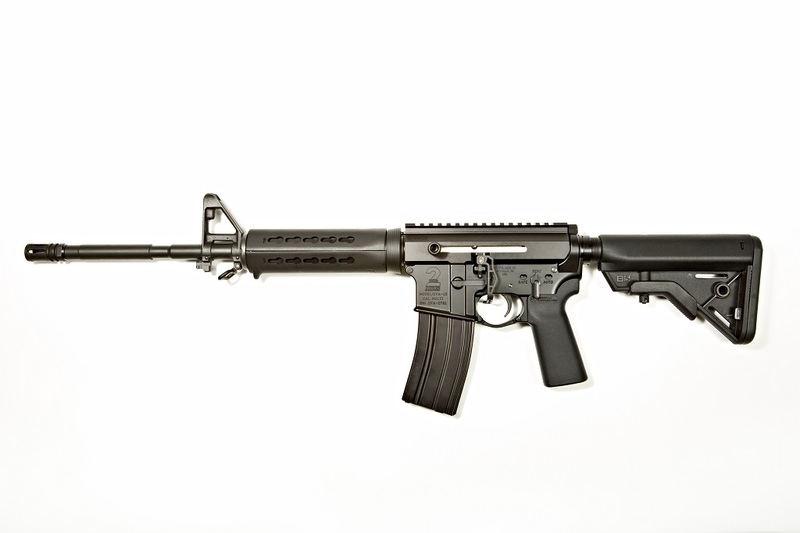 The 2VA 5.56 Bravo is available now for $1,300 with your choice of black, OD or coyote furniture. You can check it out along with more photos at 2VetsArms.com. 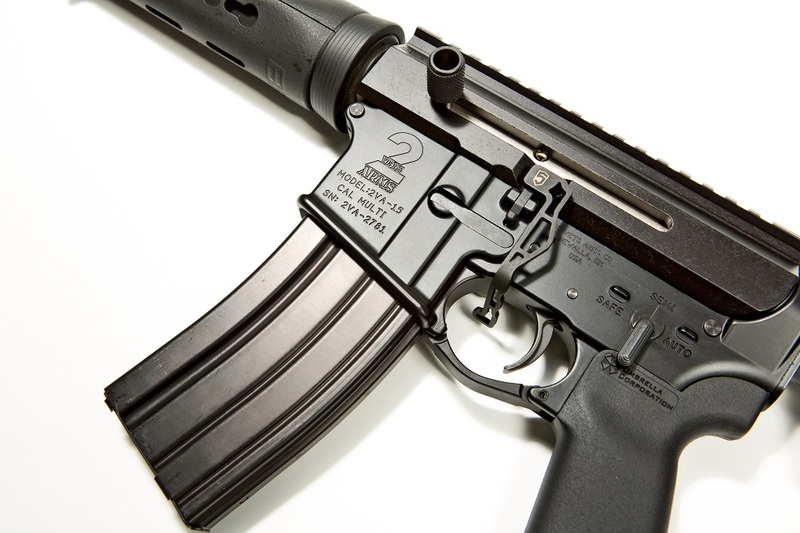 That handguard is sweeeeeeet! When will they be available to purchase? Sounds like they will be shipping to dealers soon.